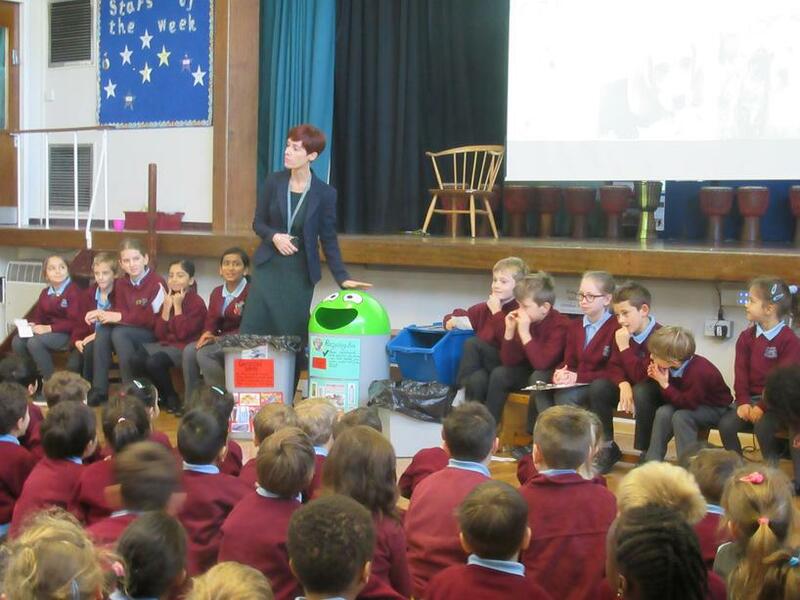 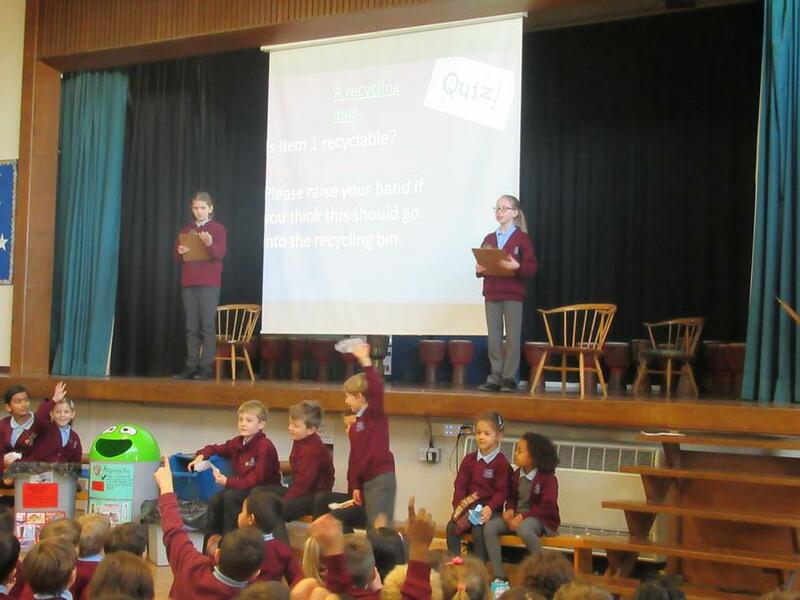 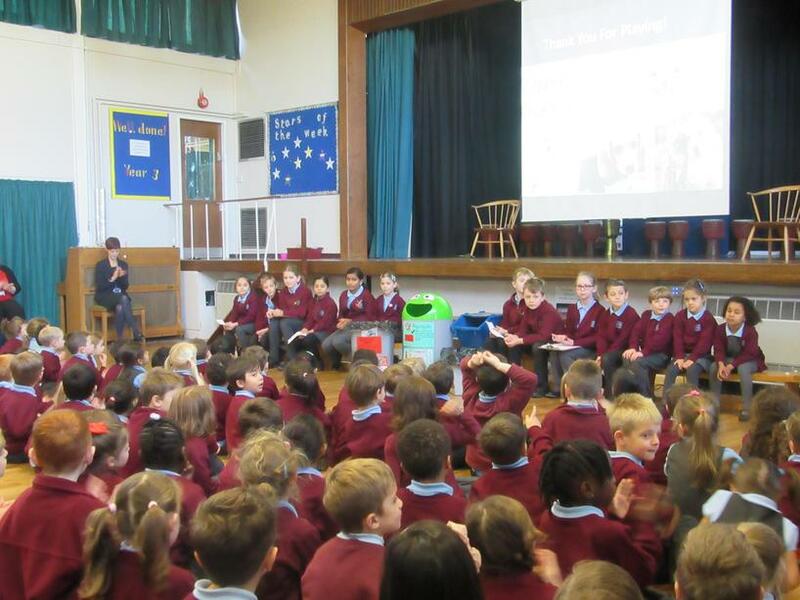 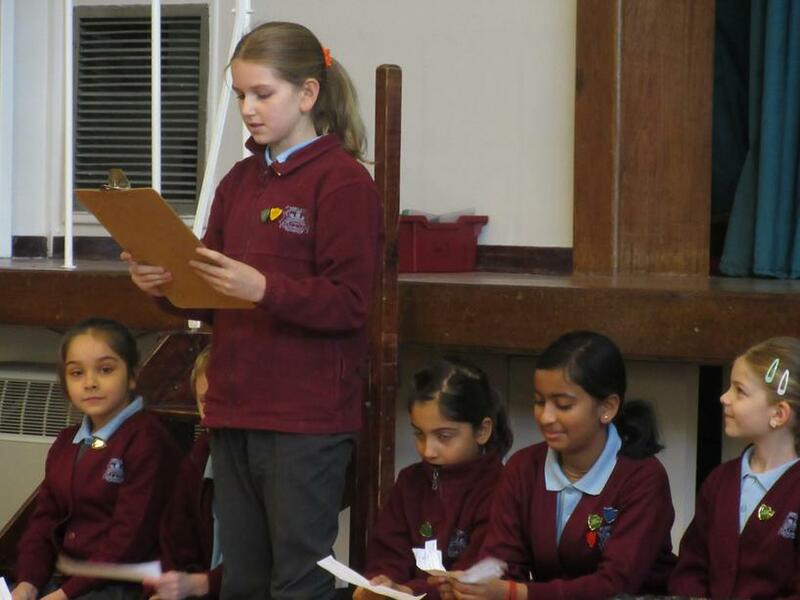 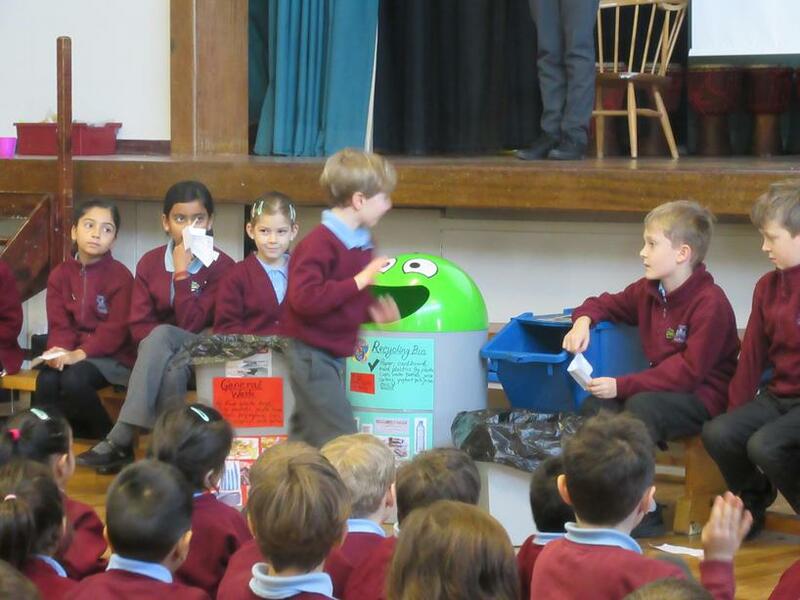 This morning the Eco Council delivered a very important assembly. 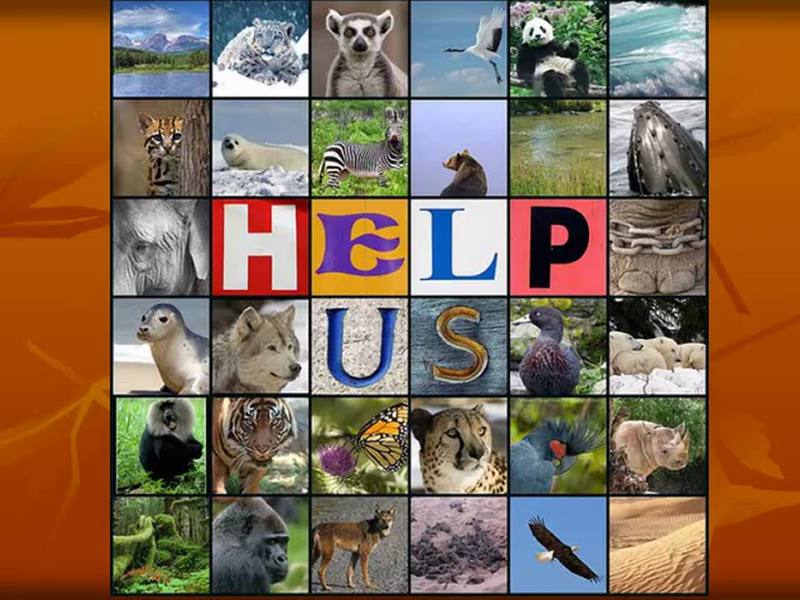 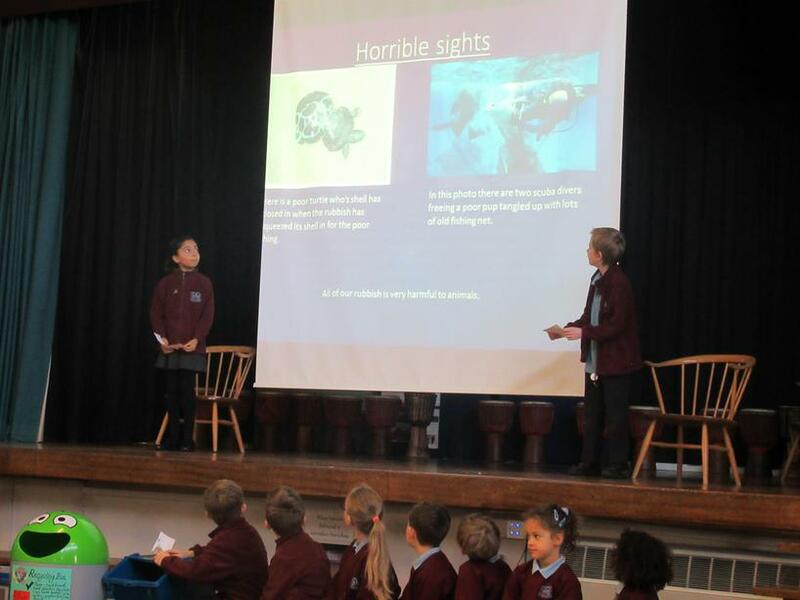 They spoke about animals that are endangered, and explained to everyone that St Meryl are going to vote for which animal to save. 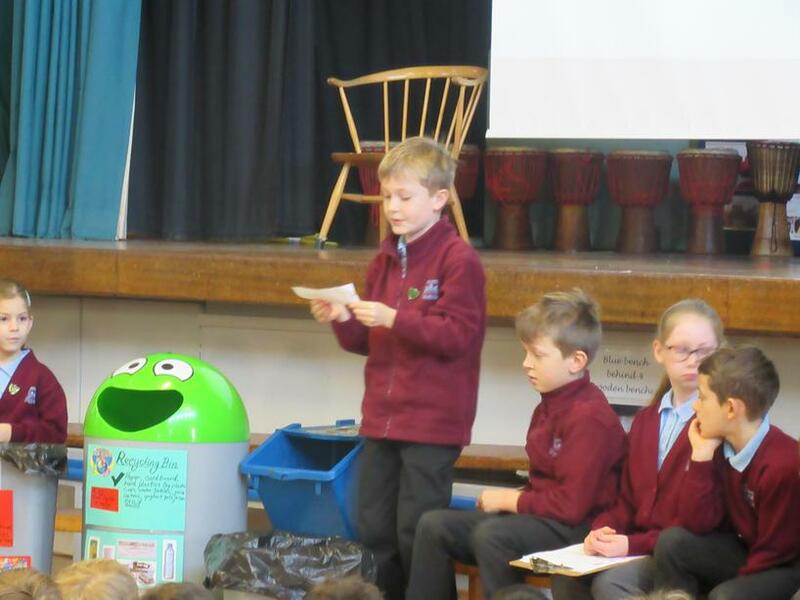 We will be voting on Wednesday. 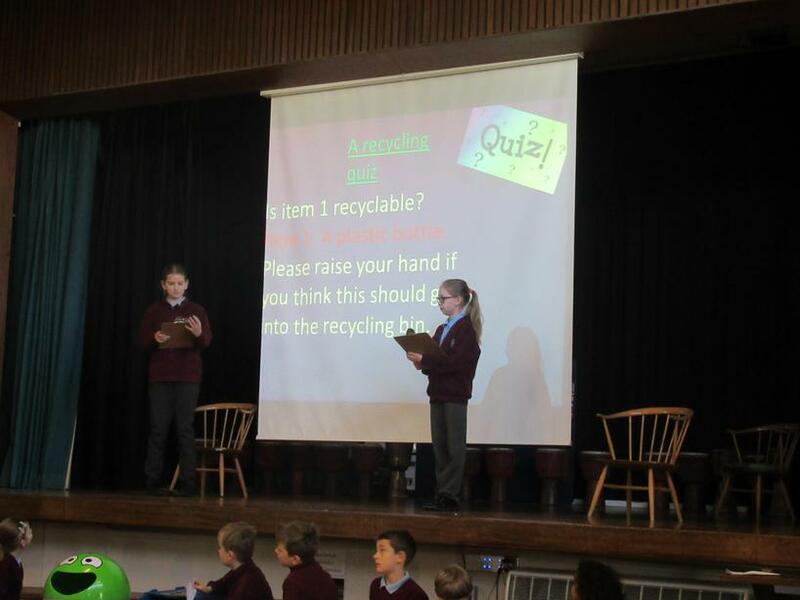 Have a look at the presentation above to help you decide! 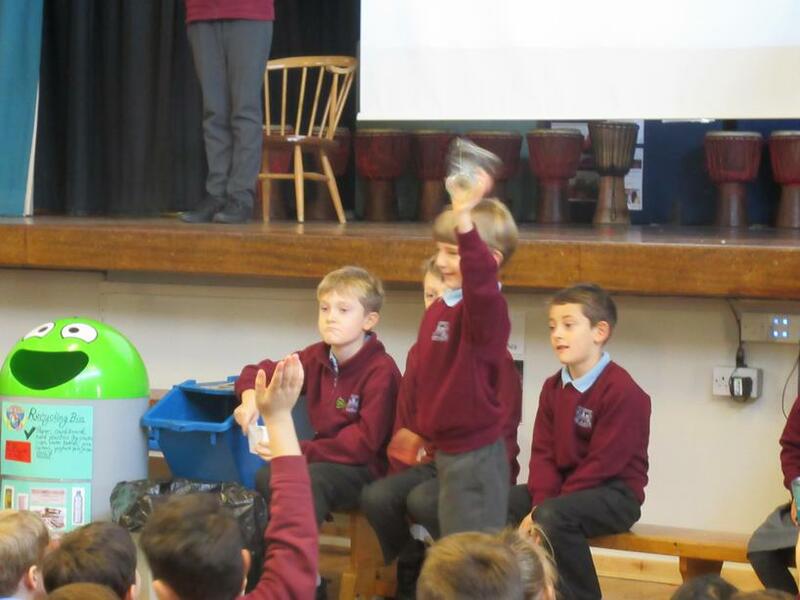 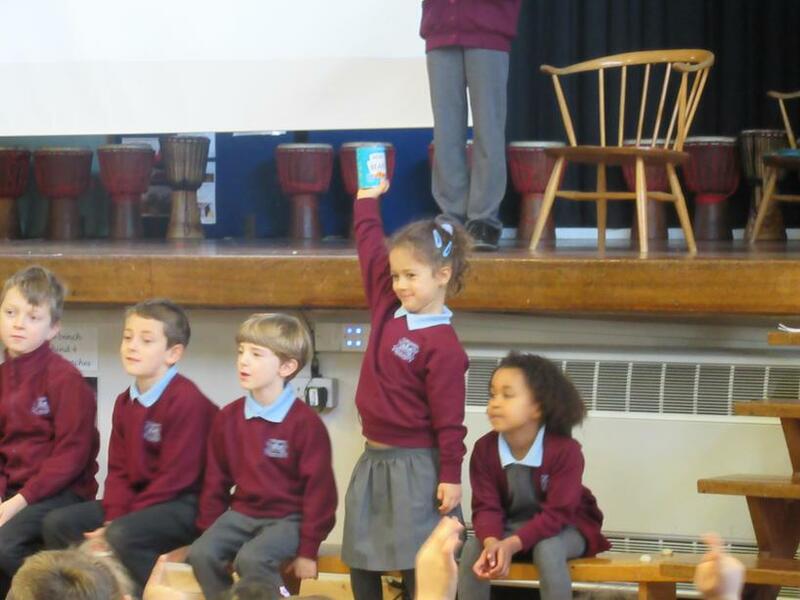 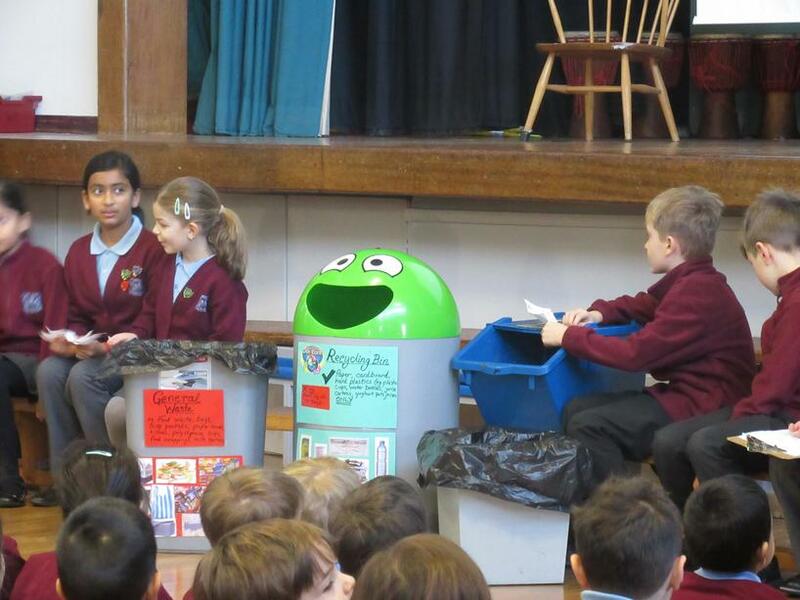 This week, pupils are being rewarded for their recycling! 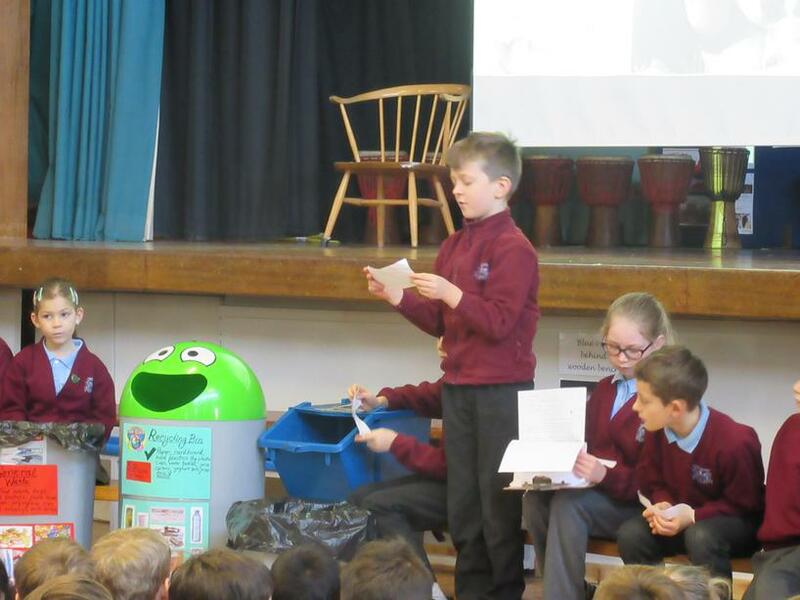 After a fabulous assembly by the Eco-Council, it has been agreed that all Golden Tickets this week will be given to pupils who are doing the right thing with their lunch packaging, and also how they use their recycling bins in the classroom. 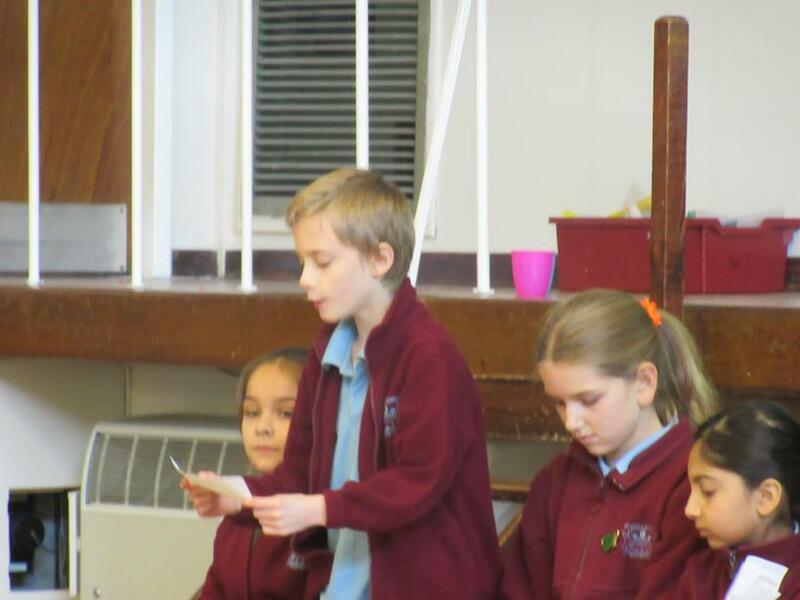 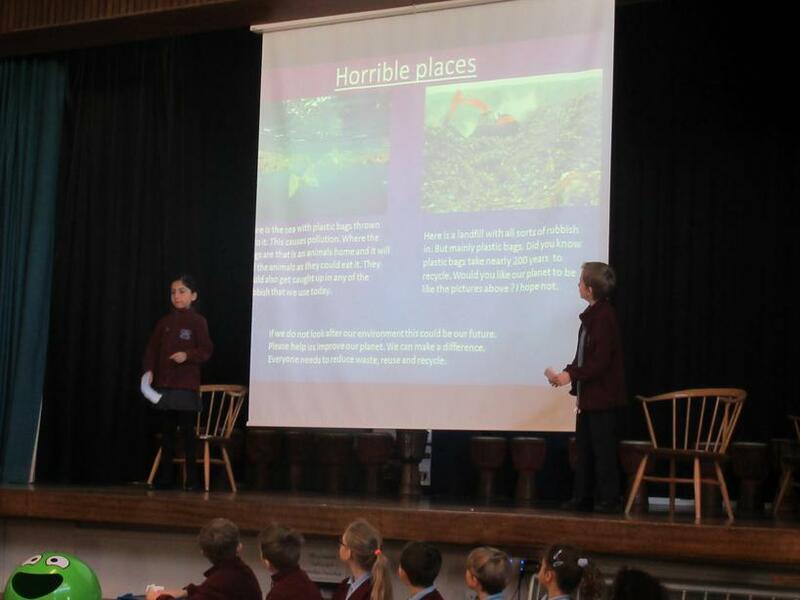 Have a look at the photos below, and also the wonderful presentation created by the Eco Council. 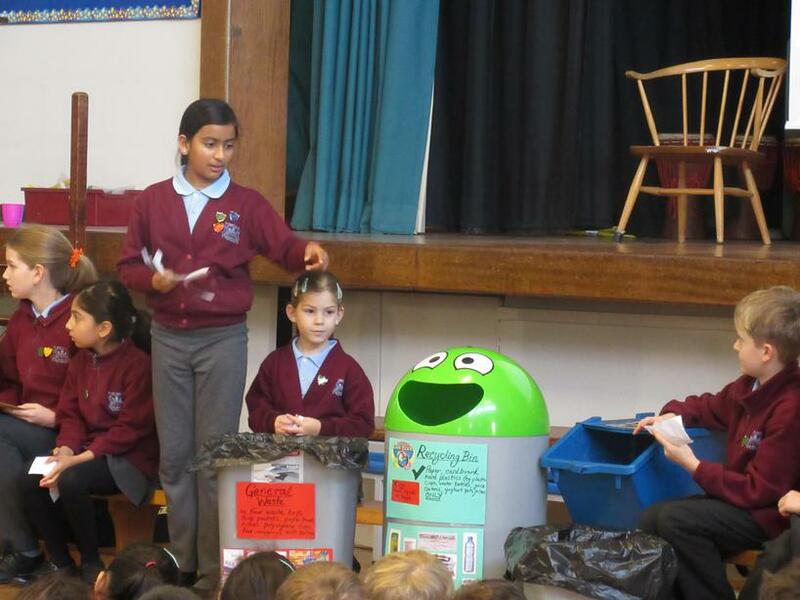 Our Eco Council co-ordinator is Mrs Parker. 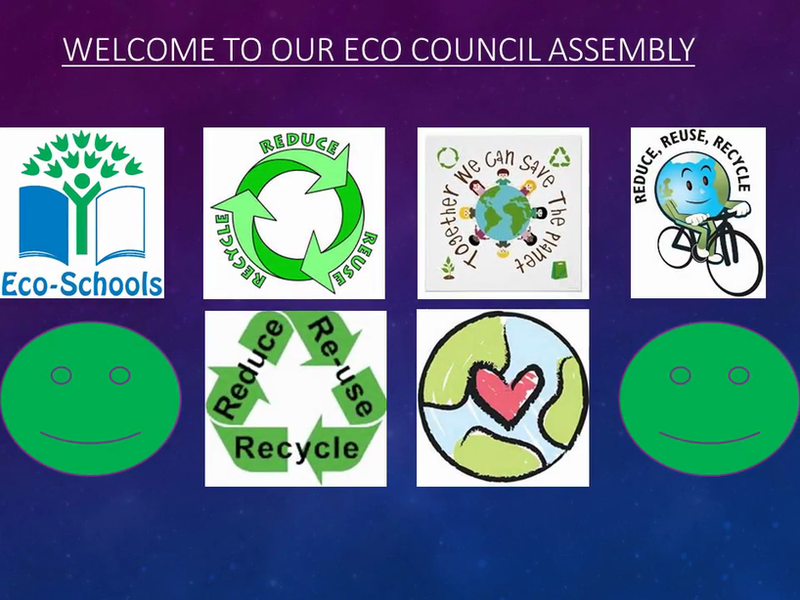 She meets up with the eco councillors every Friday afternoon and does gardening and outdoor learning activities with various classes on Thursday and Friday afternoons. 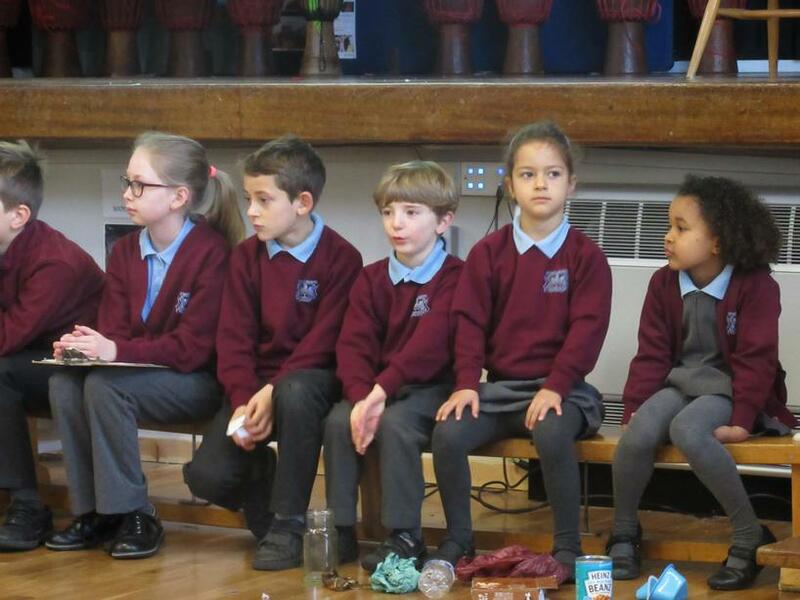 Every child in the school has the opportunity to do gardening and outdoor learning activities at some point each year as Mrs Parker works with a different class every half term. 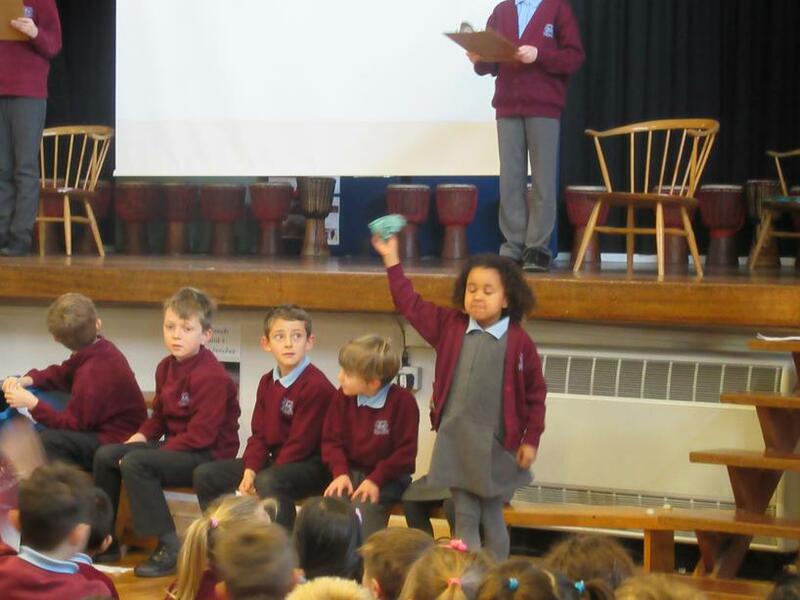 In addition to this, the children can select gardening activities for Fridays' golden time. 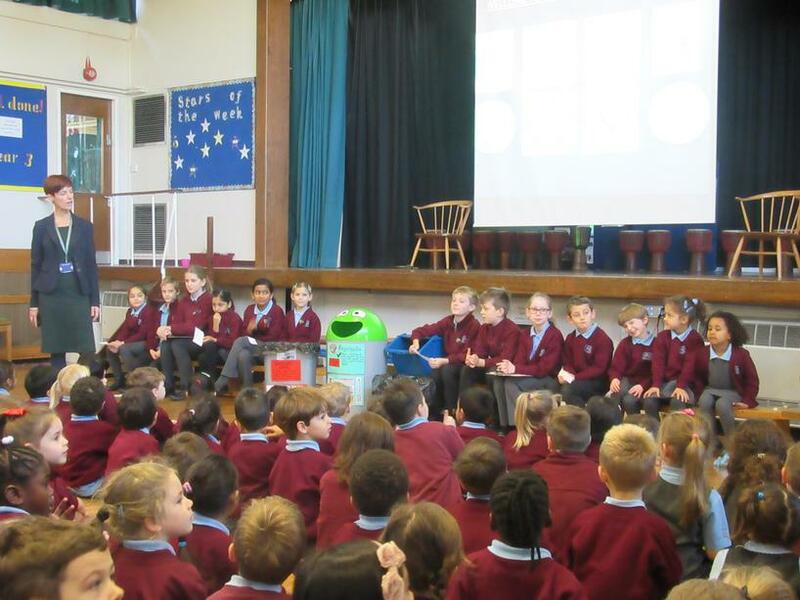 The children grow, cook and eat their own produce and throughout the year they do gardening activities and experiments and learn to look after their outdoor environment. 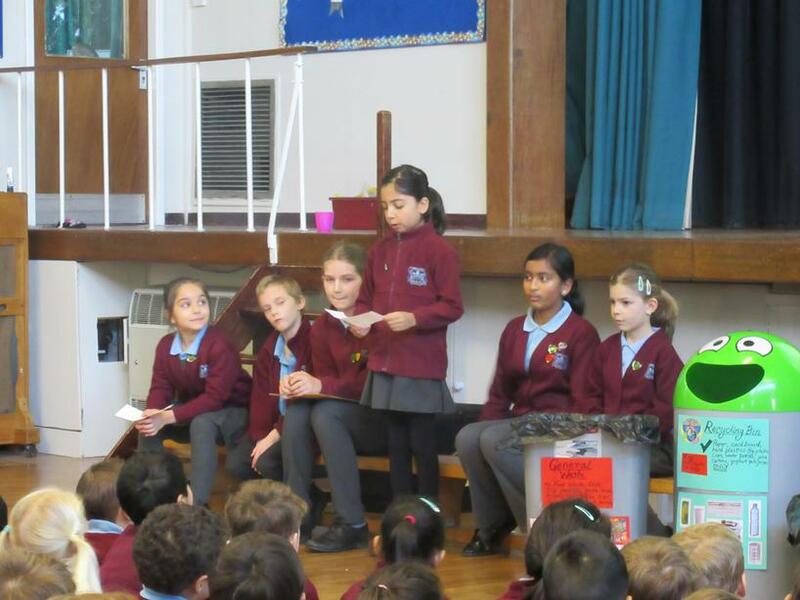 Please take a look at our noticeboard outside year 2 to see displays of our eco projects.